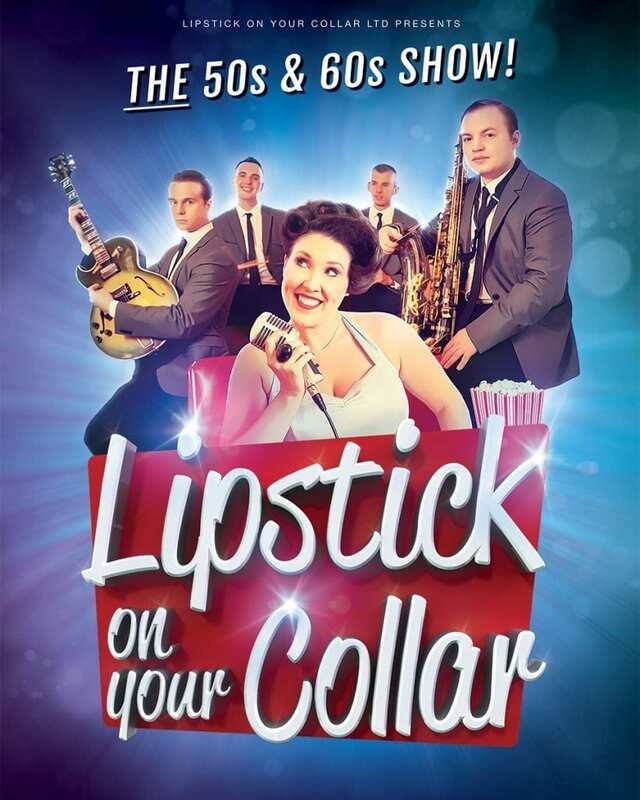 This two hour feel good show is performed by a full live band, including multi-instrumentalists and vocalists from many touring and West End productions, and features soaring vocals, tight harmonies and an infectious sense of fun. Suitable for those that were there the first time around as well as those only just discovering the golden era of pop, when music really was music! Dancing in the aisles is mandatory, so bring your dancing shoes and let the good times roll!